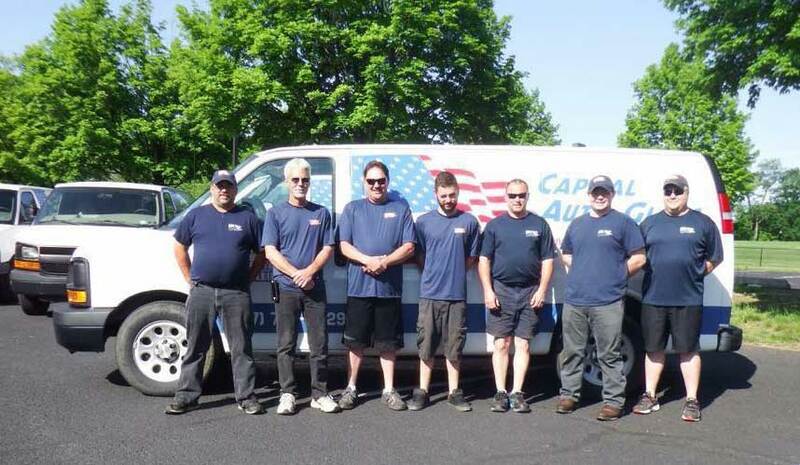 Serving Harrisburg, Enola, Middletown And Surrounding Areas Since 1998! 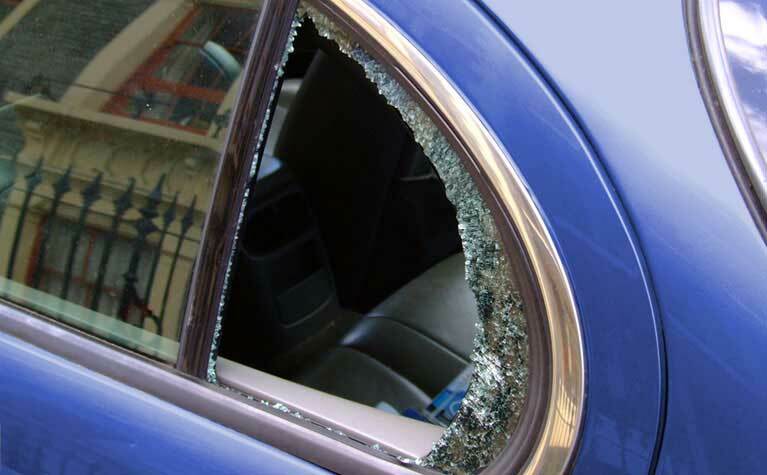 Let us replace your broken auto glass or windshield. Do you need a new windshield or replace other broken auto glass? 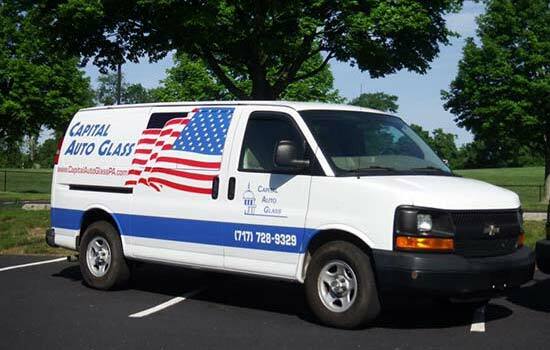 Capital Auto Glass provides auto glass replacement service in and around the Harrisburg, PA area with in-shop and mobile services available. Did you know that a windshield repair can be used to repair small damage to your windshield without having to replace the glass? 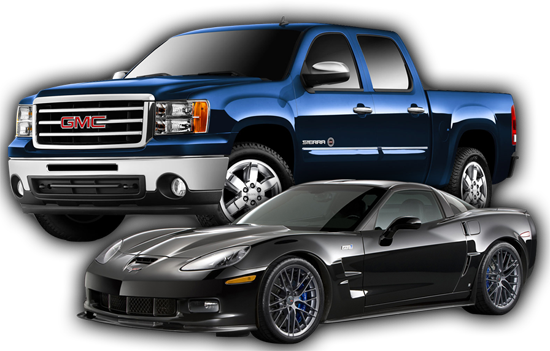 Save money with a windshield repair from Capital Auto Glass. 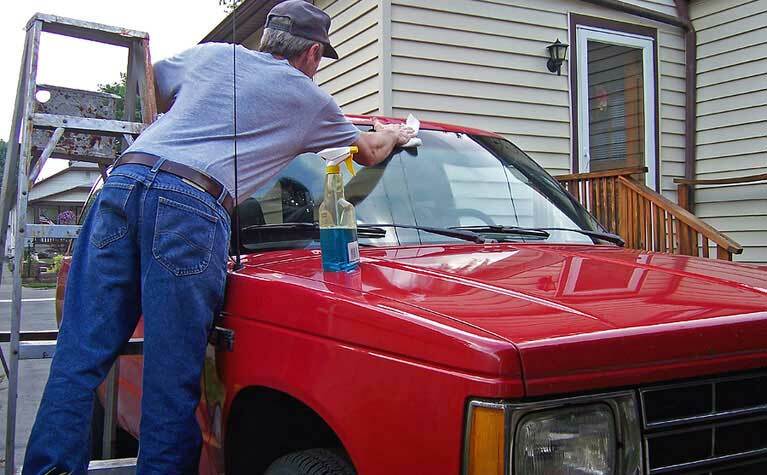 Do you have some auto glass that needs to be replaced? 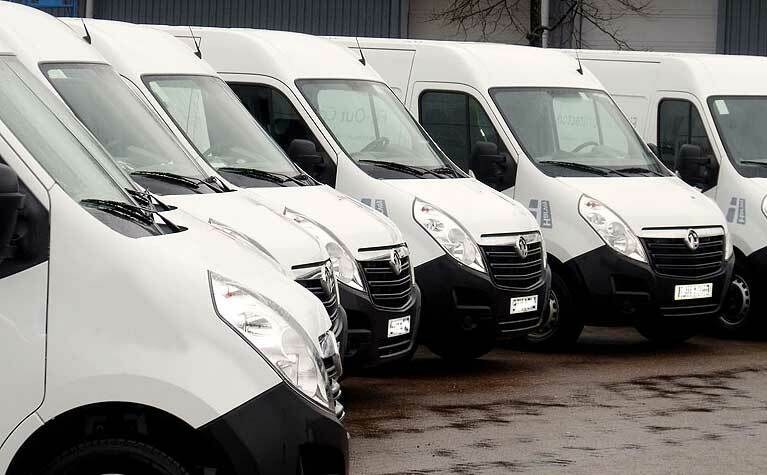 You can get a free replacement quote sent directly to your email. 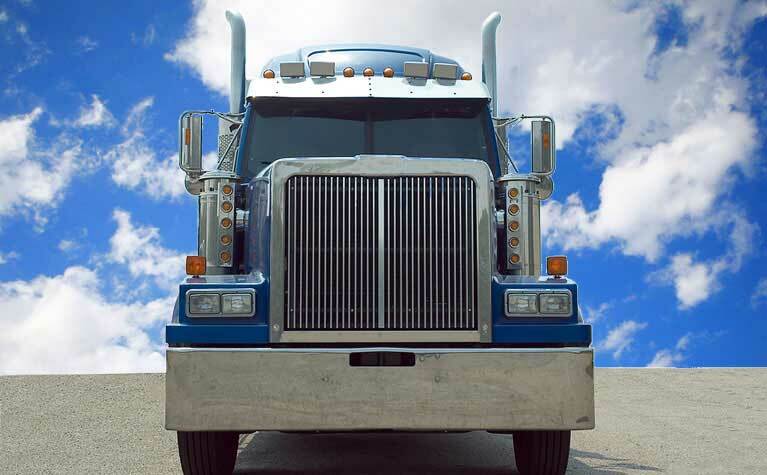 Just click on the link below and enter your vehicle information and we'll send you a quote.